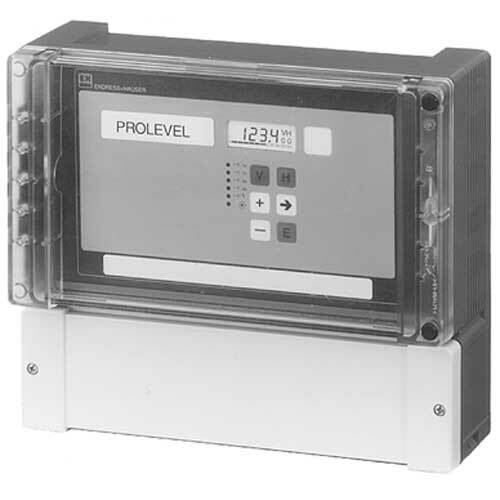 Technical Information Prolevel FMB 662. Two-channel transmitter for field mounting. For two hydrostatic probes. System integration via Rackbus RS-485 interface.